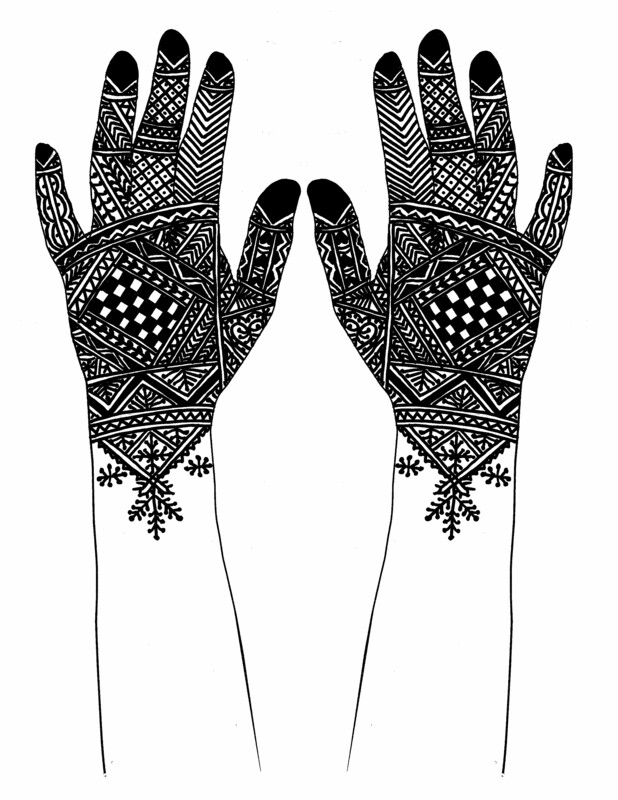 Here are some free henna patterns from Moor: A Henna Atlas of Morocco and Moor on the Spot. 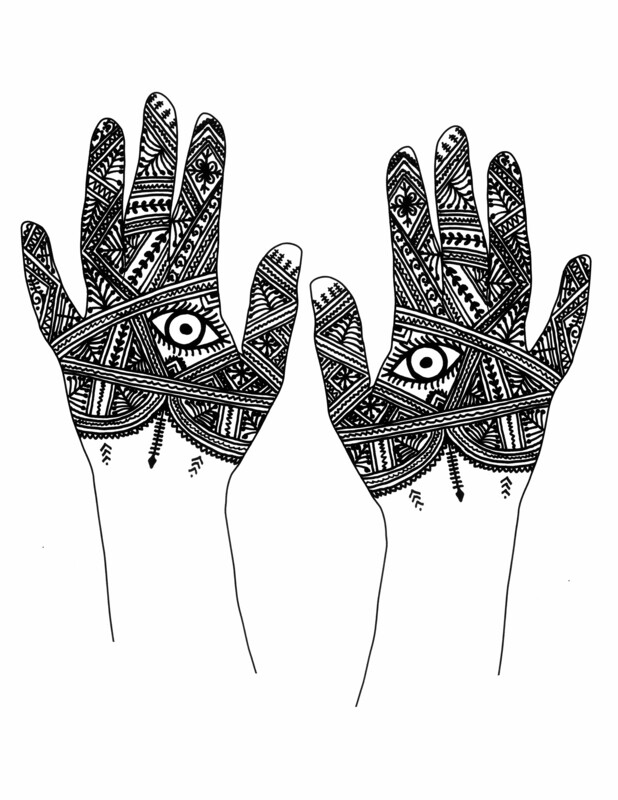 We will periodically upload some new patterns here so suscribe to this page to be the first on your block with new patterns from Nic and Kenzi. Enjoy!